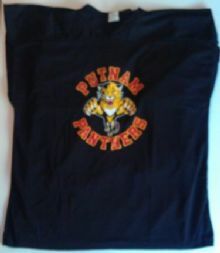 Welcome to Putnam Hockey′s home on the web! 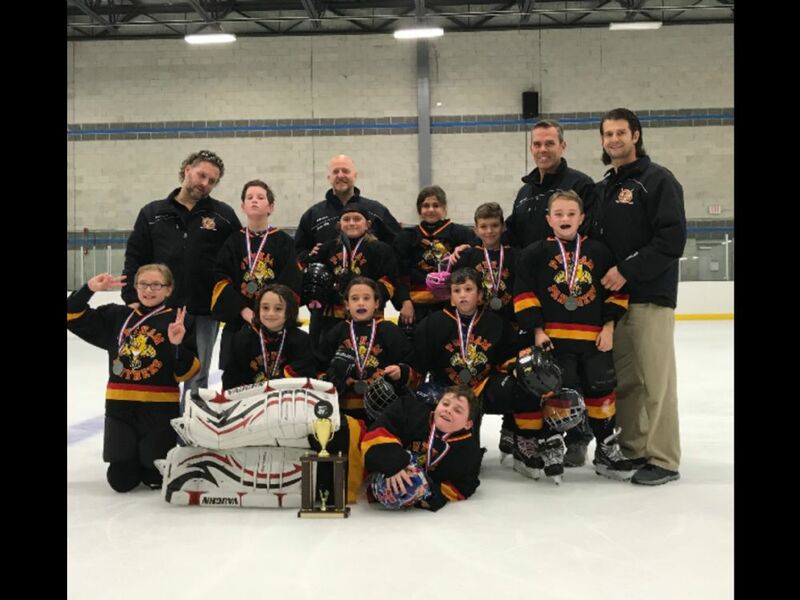 Since 1973, the Putnam Hockey Association (PHA) has been dedicated to providing area youth with the opportunity to grow and mature through the sport of ice hockey. 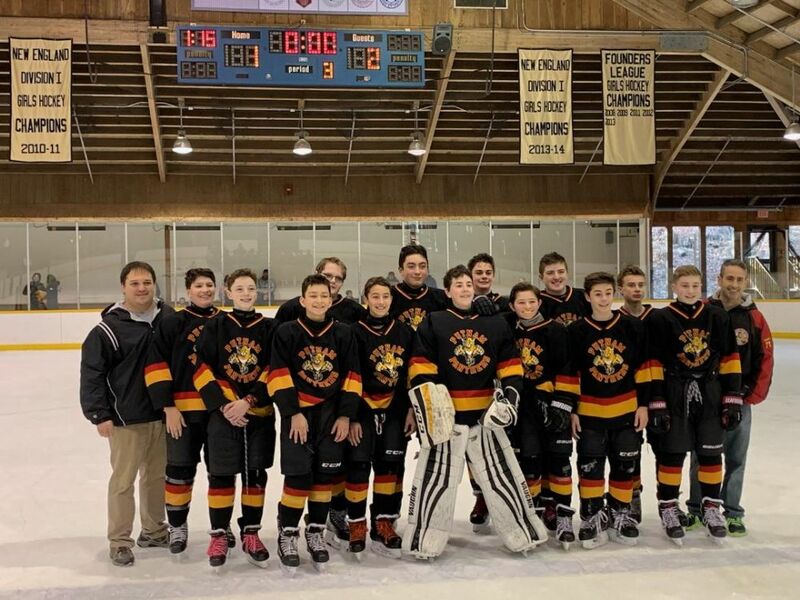 The Putnam Hockey Association is a non-profit, independent organization that supports the core values of USA Hockey including sportsmanship, respect for the individual, enjoyment, and teamwork. We strive to provide a fair and equal opportunity for all players who wish to participate in the sport. We are members of the Connecticut Hockey Conference (CHC) and USA Hockey's New England District. Our teams travel to rinks across Connecticut and New York's Hudson Valley. Our home rink is the Tirrell Rink located at the Trinity Pawling School in Pawling, NY. 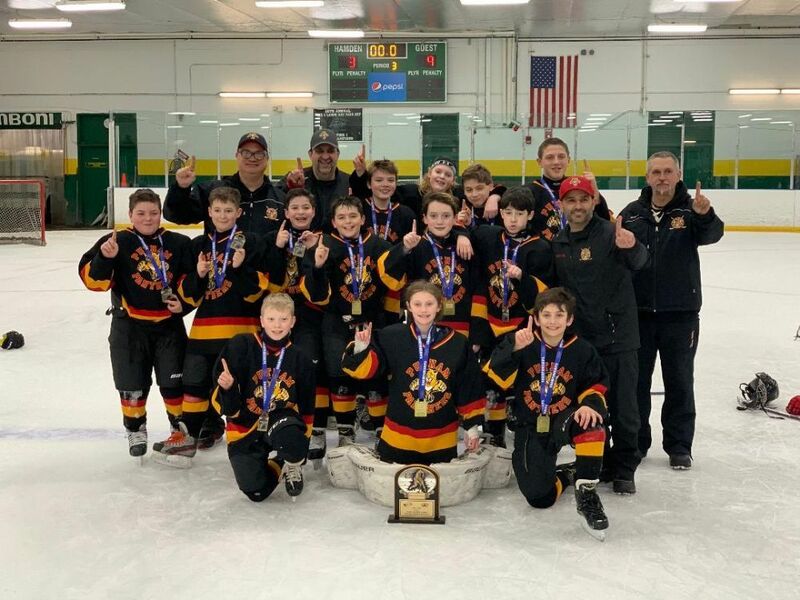 Please use the Feedback tab on the left menu of this page or email us at @putnamhockey.com with any questions you may have about our youth hockey programs. Your child wants to play hockey, where do you start? You’ve heard it is rough, you’ve heard it is expensive. It does NOT have to be. Developmental hockey starts with a Learn to Skate program. At Putnam Hockey we help families and their young players get to know the game. We have a robust Learn to Skate program that the children love. We help families acquire equipment through our swap and loaner programs and guide them on important purchases such as helmets and sticks. Our program is reasonable and we provide a warm and welcoming environment for young hockey players and their families.